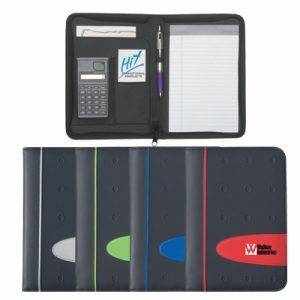 The Custom Recycled Paper Portfolio features an eco-friendly design with PVC binding and 2 card slots. 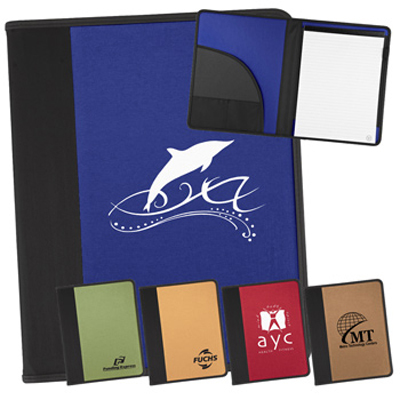 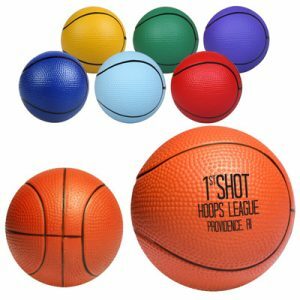 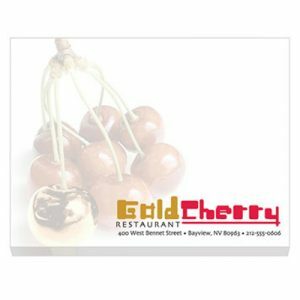 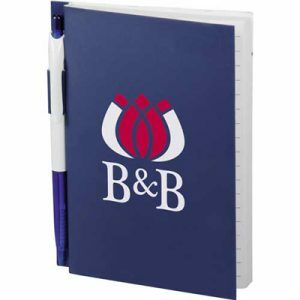 Great for office meetings or daily note taking, these promotional portfolios make great gifts or giveaways for any occasion. 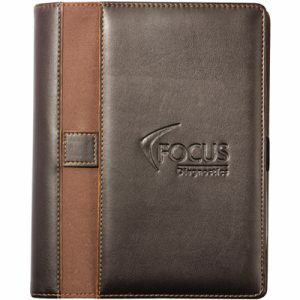 Show off your custom logo or brand name design with the large imprint area provided on the font cover.